A few weeks ago I strolled through our local drugstore and I spotted the Maybelline lipstick section. 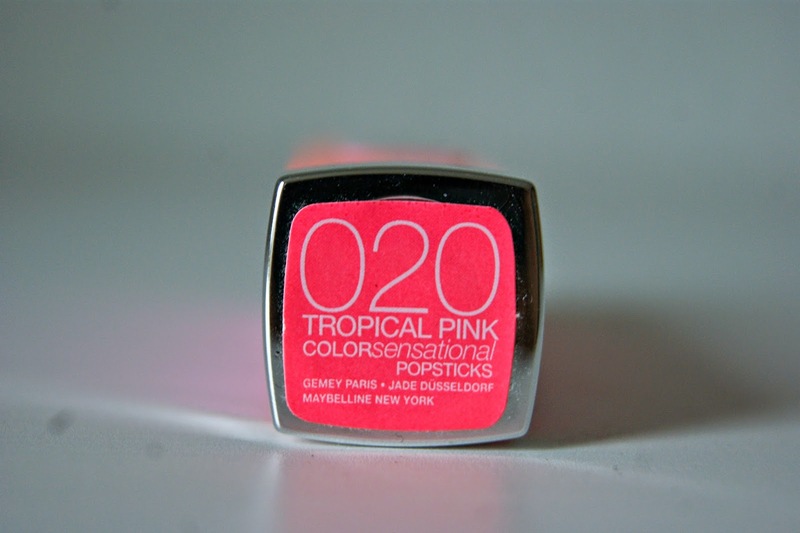 After doing some swatches I decided to buy one in the shade '020 Tropical Pink'. 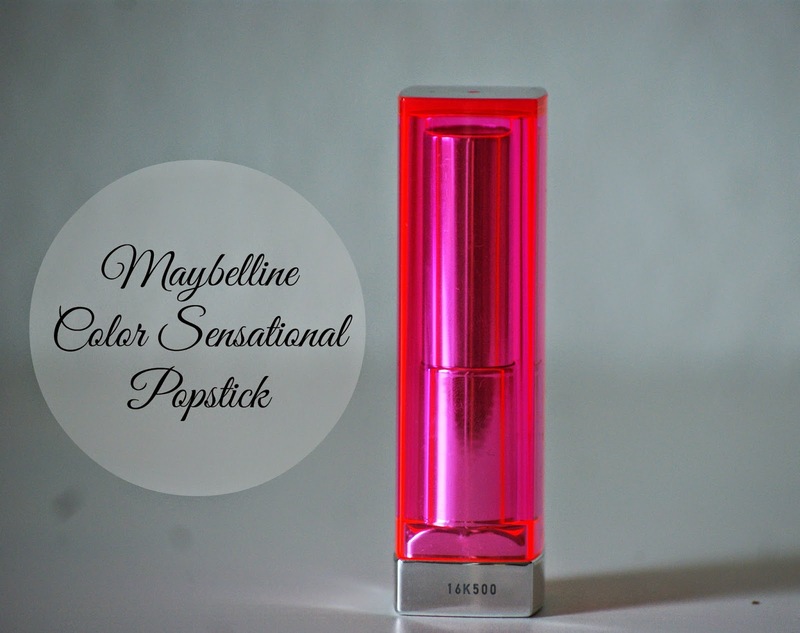 The Maybelline Popsticks aren't the most pigmented lipsticks but that's what I love about them. 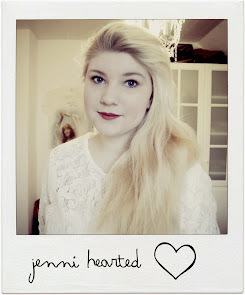 They are perfect for a really natural everyday makeup and they look gorgeous on the lips. 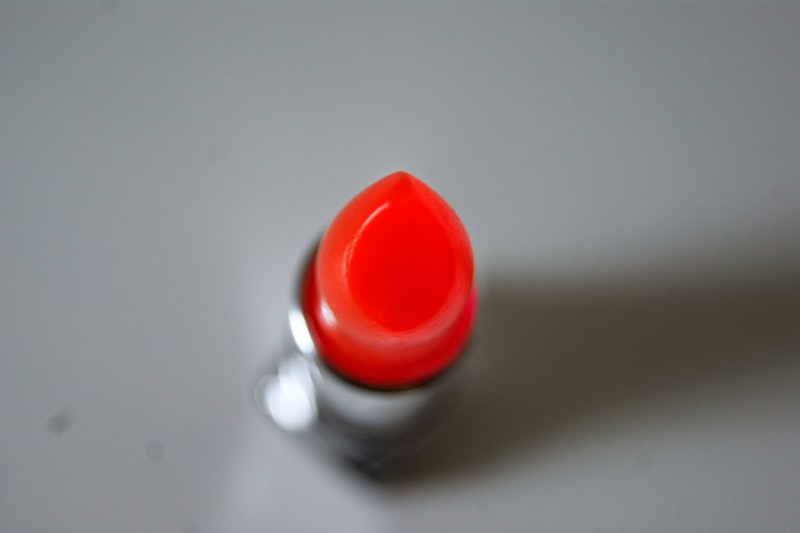 I used this lipstick so often in the last couple of weeks and I've just been loving it. The smell of it is amazing and it is so soft as well. Although it looks a tiny bit like a gloss on the lips, it still feels like a lipstick and is not sticky at all. It stays on for quite a long time and it makes your lips feel so soft. 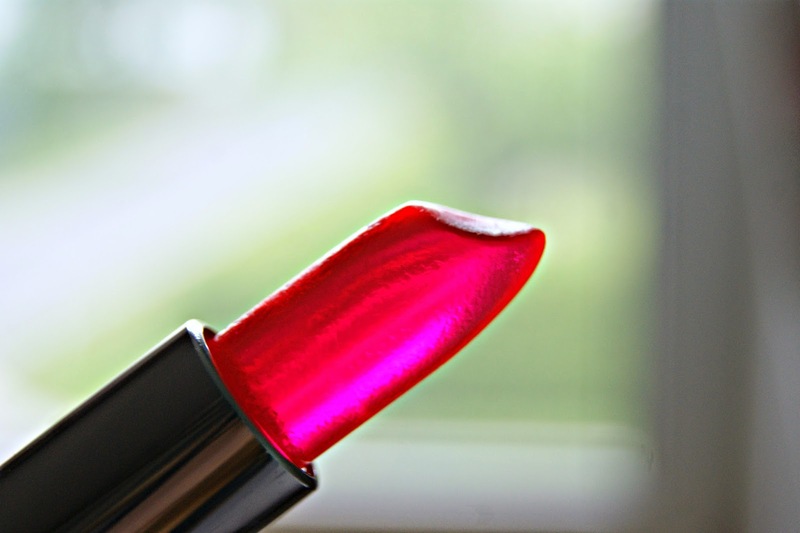 This is definitely a lipstick that everybody should have in their collection and it's not too expensive either. 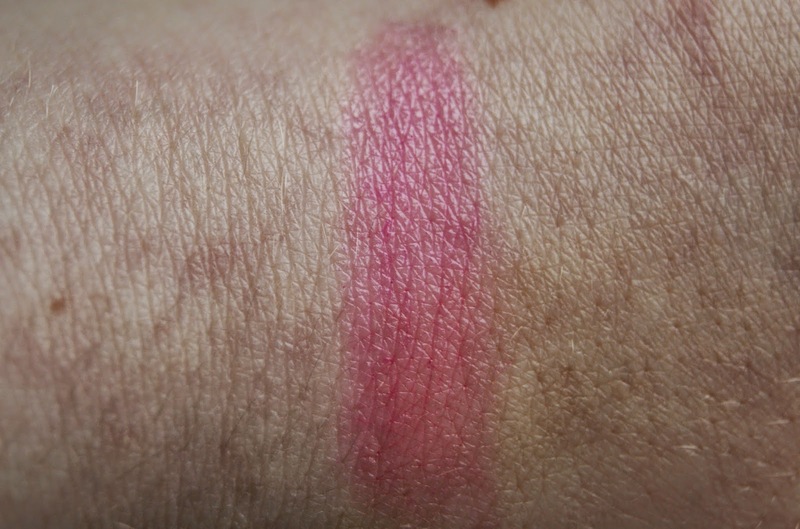 Have you ever tried a Color Sensational Popstick ? What is your favourite shade ? This review makes me want to go out and buy tons of lipsticks. Its such a summery colour!